All ceilinglamp.eu clients are protected by 100% money-back guarantee. In case of delivery failure, payment errors or return of goods, we refund the full price without charging the client with any additional costs. Moreover, we always do our best to investigate the problem by analysing our whole supply chain: from order placement to delivery of goods. In the event that a client decides to return goods, our salesperson gets in touch the client to agree upon the most convenient time and date for the pick-up of goods. What’s the process? You must open a dispute in within 45 days of your payment to initiate the Buyer Protection process. If you don’t receive a response from the seller that you’re happy with, you must escalate the dispute to a claim with in 20 days of when you first opened the dispute. When you escalate your dispute to a claim, you’re asking PayPal to make a decision. We will then investigate the claim and make a decision on your eligibility in accordance with our User Agreement." 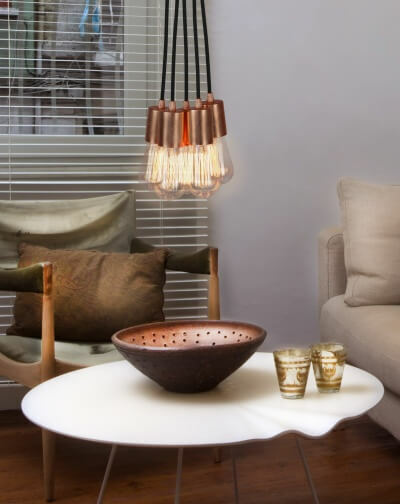 At ceilinglamp.eu we offer you exclusively original products of the highest quality. Thanks to our close cooperation with the best European lighting manufacturers we can include in our product range both trendy novelties and timeless classics. The ceilinglamp.eu shopping engine includes a number of state-of-the-art mechanisms enabling our clients to go on their own through the whole product configuration and order placement process. Nevertheless, we are always keen to provide clients with all necessary assistance and advice. From order placement to parcel delivery, you will be kept up-to-date with all order processing details. At ceilinglamp.eu we care about all orders and customer statisfaction is of vital importance for us. In case of problems with product availability or deliveries we always make attempts to solve them in the best and fastest manner possible.